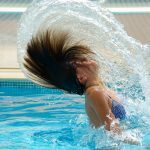 Our July article “Protect Your Hair From Chlorine” told you all the ways you can beat the heat poolside without damaging your hair in the process. Chlorine dries out your hair and can turn it green when it interacts with hard metals in your pool water. 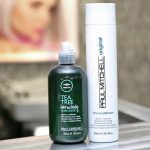 Dry, dull damaged hair is never a good look so keep your hair health by applying a small amount of conditioner between you splash into the pool. 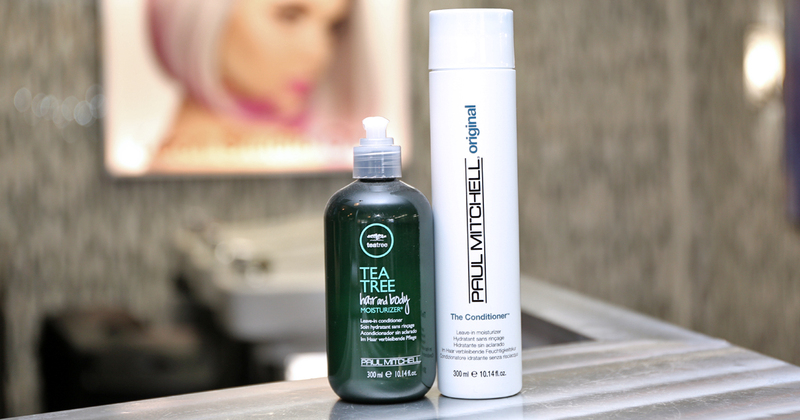 Here are two of our favorite leave-in conditioners available for purchase at either of our two salons! For thinner or finer hair: put a dime-sized amount into your palm and work evenly through damp hair from ends to roots. 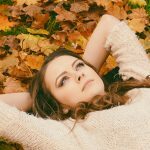 For thicker or coarser hair: put a quarter-sized amount into your palm and work evenly through damp hair from ends to roots. 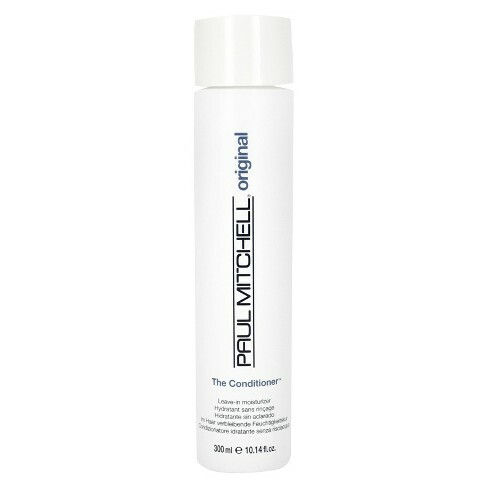 This leave-in conditioner will leave your hair and skin feeling silky smooth and smelling fantastic! 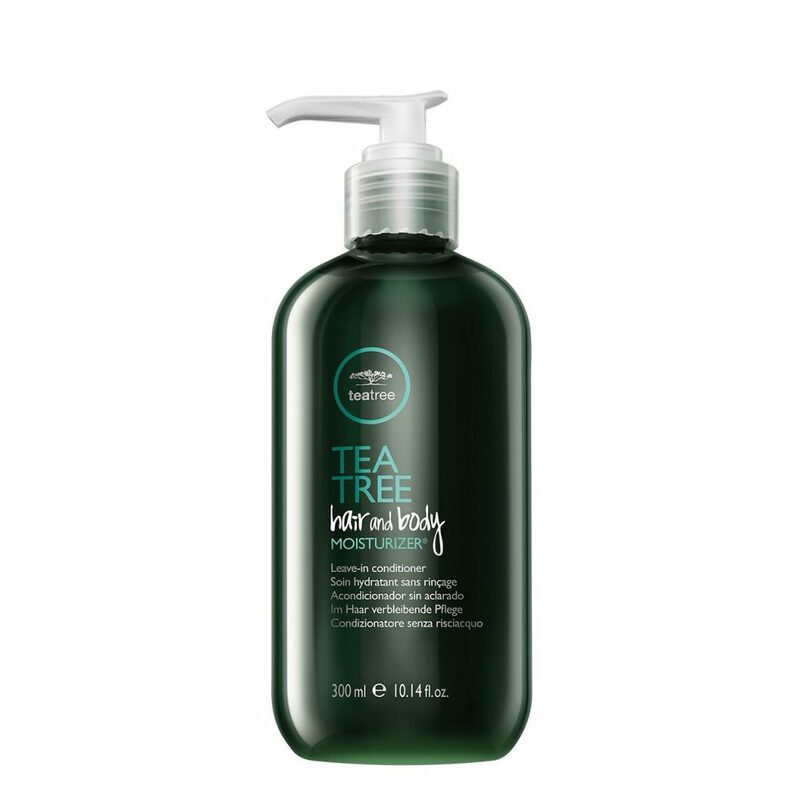 This color safe, vegan, paraben free product will hydrate your hair and calm sensitive skin.